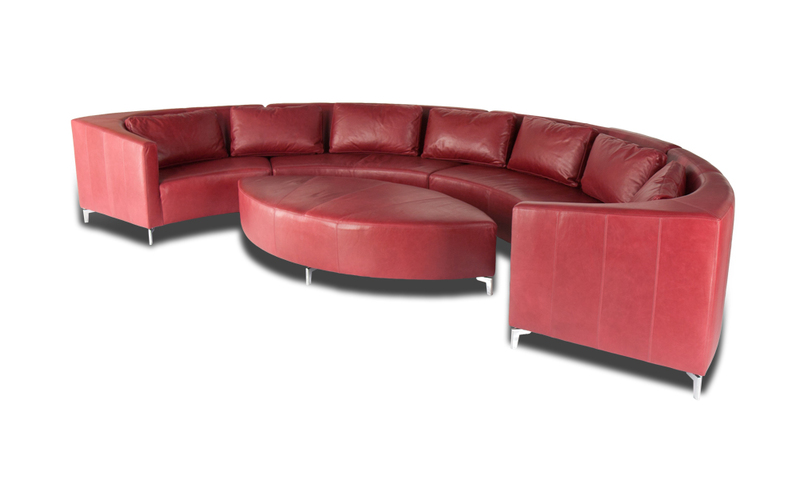 An American made, multimedia sofa with curvaceous lines and countless configurations. 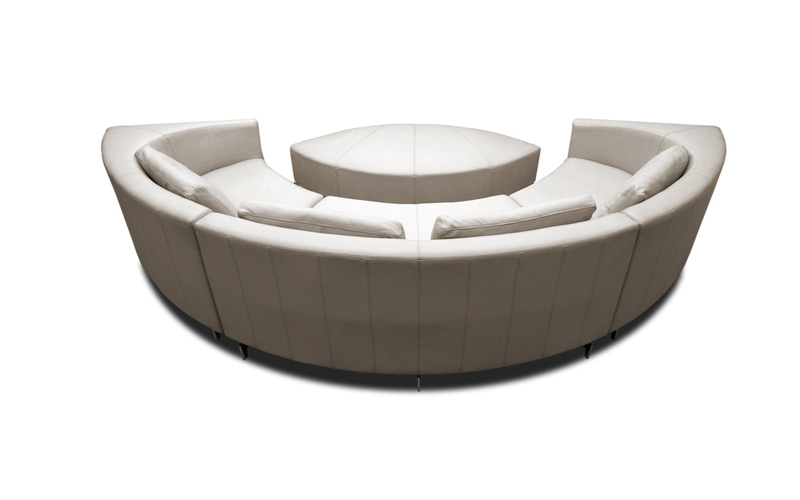 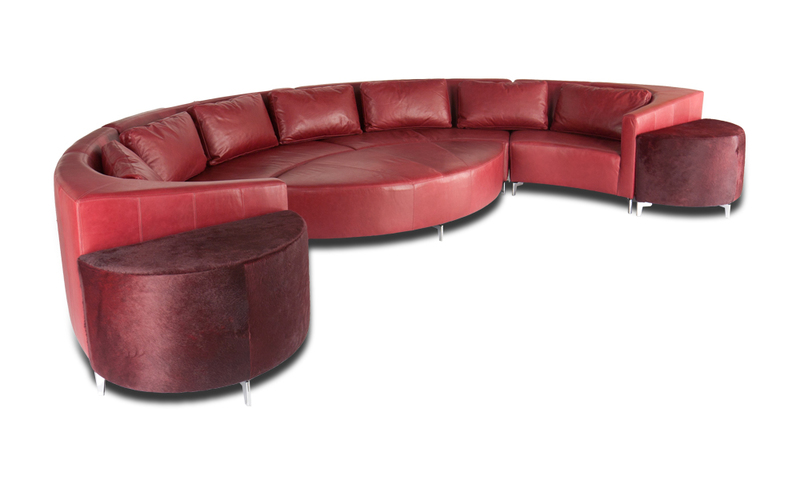 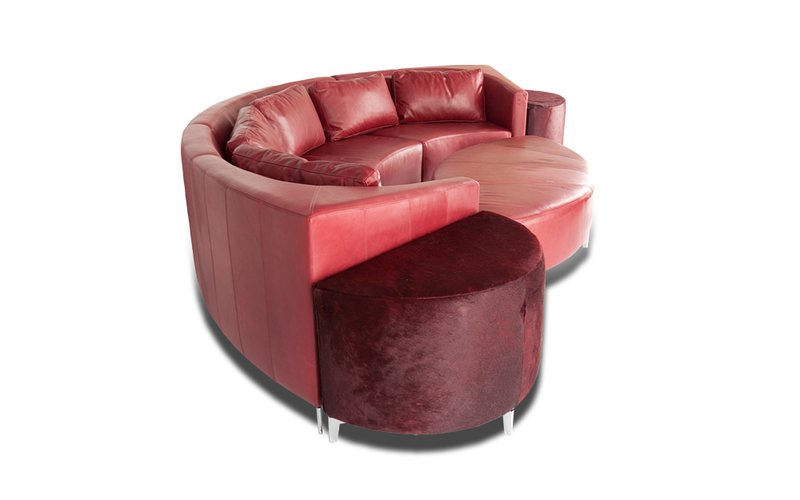 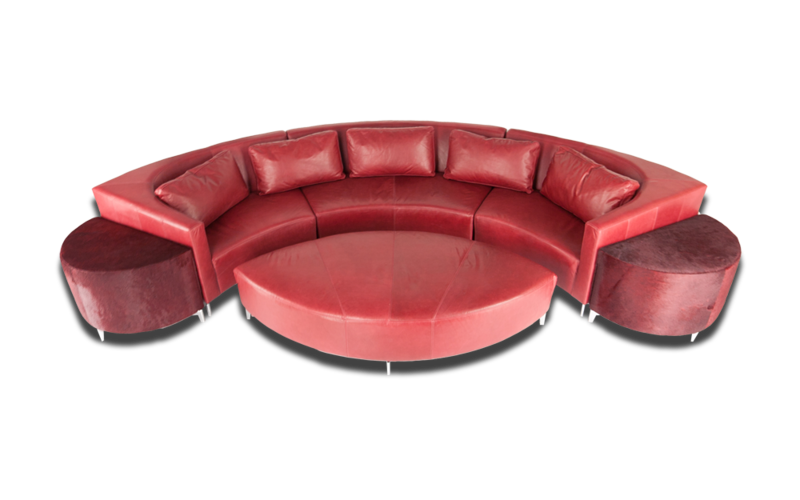 European design and comfort are evident in this curved sofa that inspires conversation and gathering in any room. 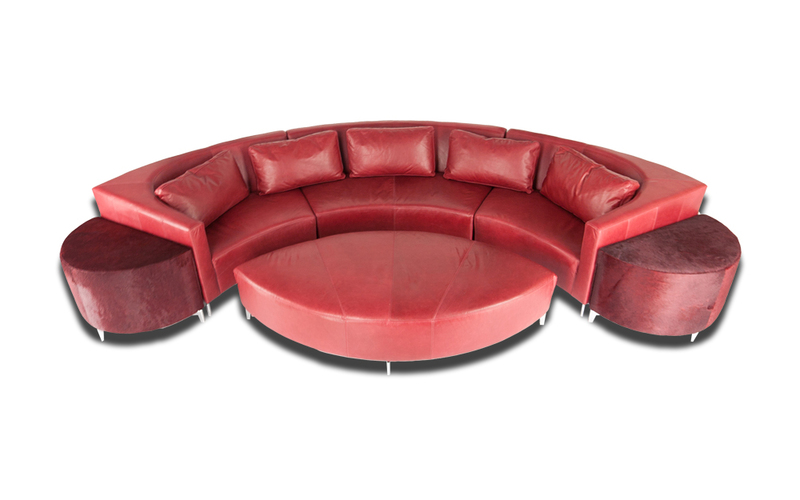 The Orchestra, like its name, is the best seat in the house for music, movies, and more.